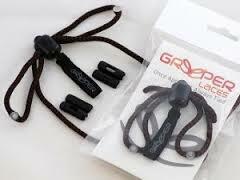 The Greeper Sport Laces are . Tying up shoe laces can be difficult. 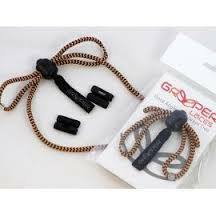 The Greeper sport laces are very easy to use. Maybe you have difficulty bending over or maybe you do not have the motor skills Perhaps you have poor manual dexterity. These shoe laces do not suddenly get undone. They are simple adjustable shoe laces. Greeper sport laces remain constantly tied no matter how wet or muddy the conditions they’re put under. They are easy to use. The simplicity of these laces means that there is no need to bend and struggle when doing-up shoes laces. All you need to do is pull the bow to tighten them up. Greeper Sports laces will fit all types of footwear, including trainers, plimsoles and school shoes. 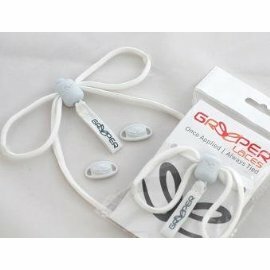 Maybe you just require a little help with your laces, Greeper sports laces enable your shoes to remain tight and fastened without the worry of laces becoming undone. Also ideal for triathalon races where you need to put on different shoes during the race as you move from one discipine to another. Why not take a closer look at Greeper Sport Laces now. Different colours available. “Once Applied – Always Tied” Laces that remain permanently fastened. Can be adjusted, tightened or loosened without the need to unfasten. 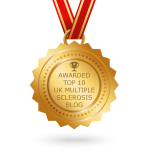 Allows those with physical disabilities to adapt everyday lace shoes without relying on Velcro fastenings. Simple and easy to use – inclusive design to simplify the act of tying shoe laces. No more bending to tie laces. Ideal for those suffering painful conditions. Bought these for my son who has dyspraxia and is unable to tie laces yet and have found them to be fantastic. Take a look at Greeper sports laces now.